Martin Faix received a Sylff fellowship in 2009 at Charles University in Prague, Czech Republic, while conducting PhD studies in public international law. 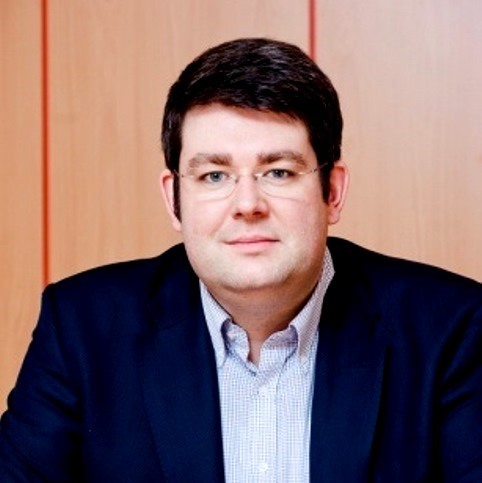 He is a senior lecturer in public international law at Palacký University in Olomouc and at Charles University. His areas of interest include human rights, international organizations, and use of force.